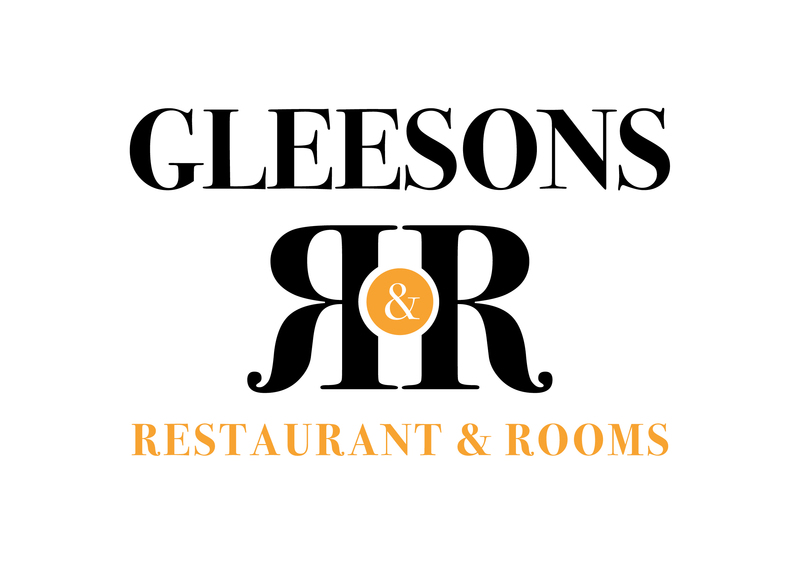 Gleesons townhouse is committed to protecting and respecting your privacy. your full name; your address; your various email addresses; your various phone numbers including mobile phone numbers; your nationality; your address; financial information about you, including your bank account details, credit card details, or other payment details; details of contracts you have entered with third parties for us to provide services to you; details of your relationship to other parties; details of your membership of professional or other organisations; your date of birth; details of your children and other relations; medical details, including details of allergies; details of your car registration number; details of your driving licence; details of your passport and all other Data which you ask us to process on your behalf, or which is necessary for us to process in order for us to fulfill our role as providing accommodation, retail or food related services to you. The controller for the purposes of GDPR is Gleesons Townhouse.